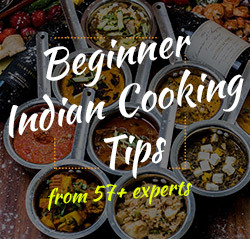 Find everything we cook up for our Indian readers at Coupon Hippo. "You need a mobile app." 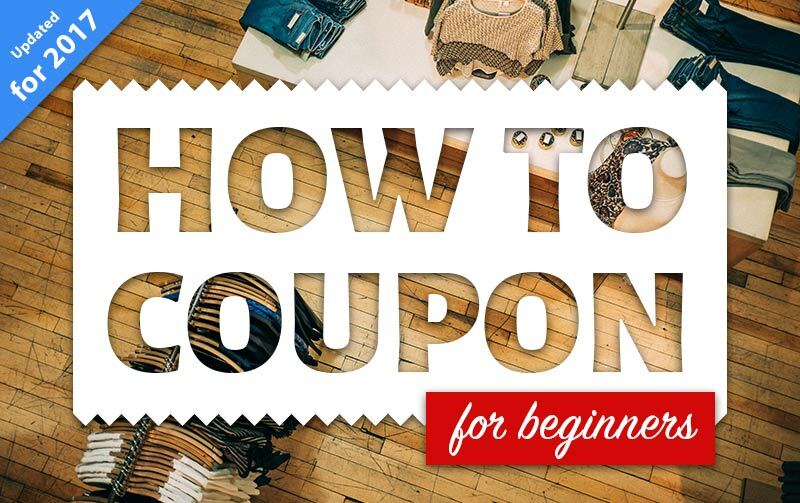 Moms always know the best way to save when it comes to shopping and around the house. 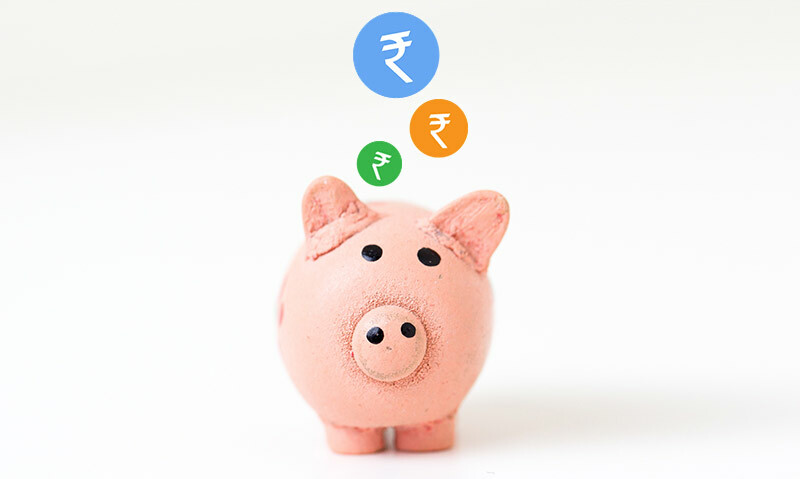 That's why we asked a bunch of the top Mommy Bloggers in India to give us their best tips to help you save. Hold up! You pay full price for things? Mobile Wallets are the future. This is especially true in developing countries where smartphones are becoming the first access to the internet. 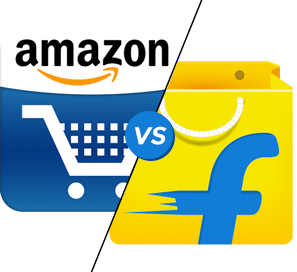 If you do Ecommerce you do NOT want to miss the India train. 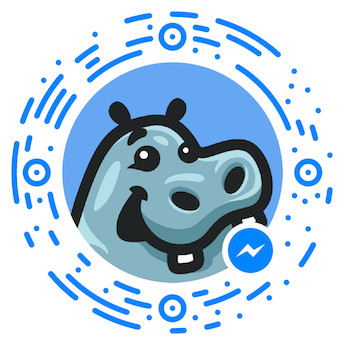 Today we are launching the first Messenger bot to help you save money in India. Let's talk about India's favorite tech battle of the moment. Every Indian in tech has an opinion but not a lot of numbers to back it up. Indian food is delicious, but the recipes look really hard. Do you want to go to the most beautiful place in India? 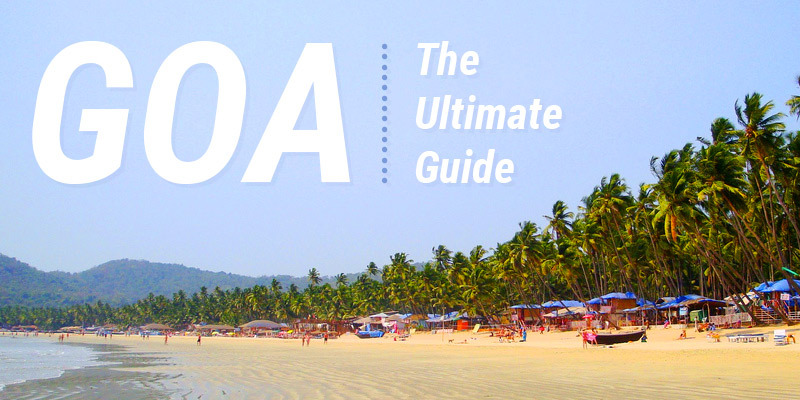 Well then let us help you have the best time you can have in Goa! 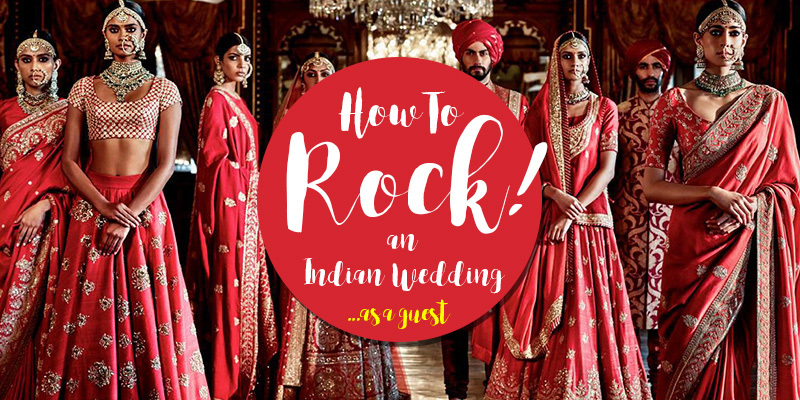 Are you so lucky to be going to a big fat Indian Wedding? Never miss a blog post. Get them in your email! Bingo! You will now get the our blog posts delivered right to your inbox.